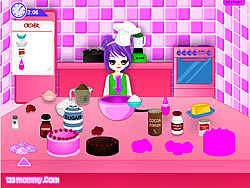 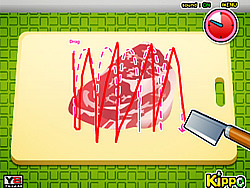 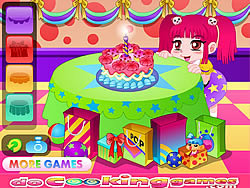 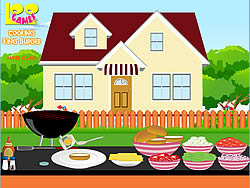 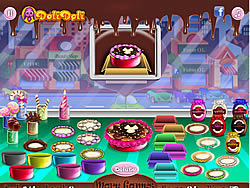 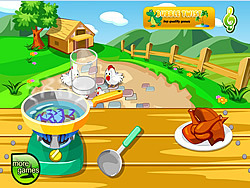 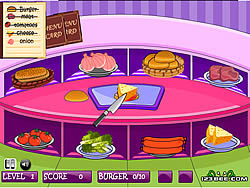 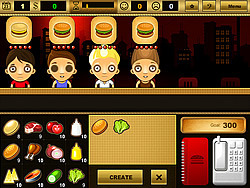 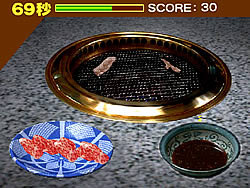 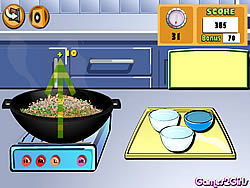 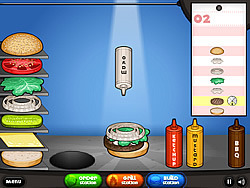 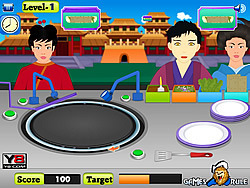 Cooking Games - ArcadeGames.com - Play free arcade games. 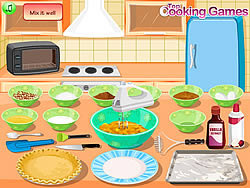 Prepare this simple and delicious recipe and share a picture of it with your friends on your ID.net profile! 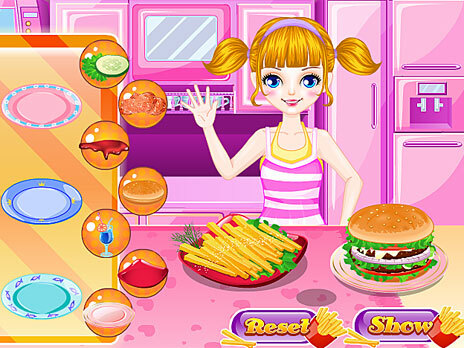 Cook the perfect chicken burger! 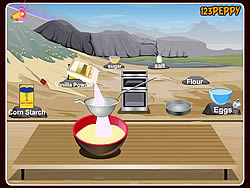 Prepare a delicious Cinnamon Roll Brunch.